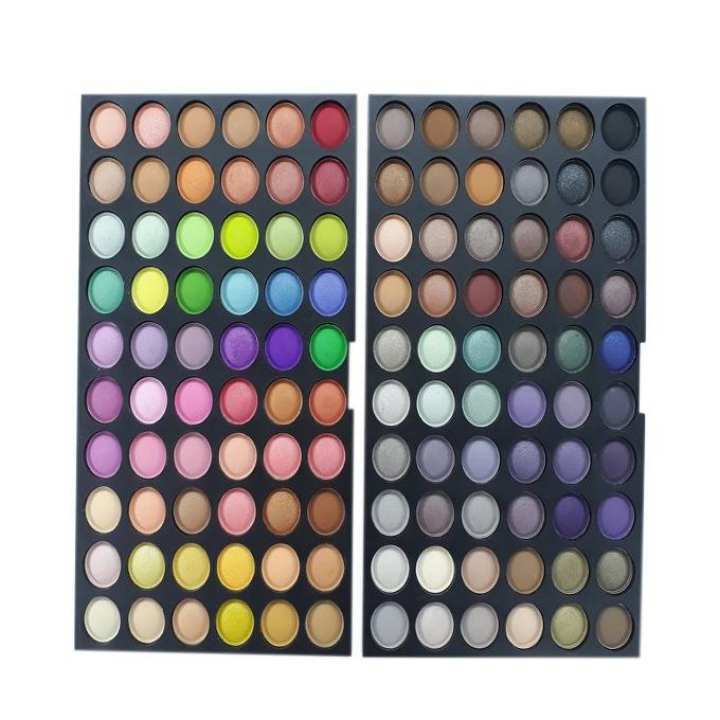 professional make-up,matte and glossy,consists of two plate in 120 colors. Royal Touch Enterprise is a platform of quality products at reasonable price. We are selling different Fashion, Appliances and electronic products as well as accessories in lower cost. Customers can find their desired unique products in a reasonable price within time. Shop your choice from this seller.